During this holiday season, we at First International Title recognize how important it is to step up and help those who are less fortunate. Our corporate office and branch offices all around Florida are actively involved with various charities, schools and organizations in an attempt to bring an abundance of joy to some deserving folks. No one should ever be suffering, especially, during the holidays. We’re asking all of you to make sure you make the most of your charitable giving this year before the holiday season ends. It’s often too easy to get lost in the hustle and bustle of shopping for family and friends and forget those who need our help the most. Organizations that receive our donations can do so much to help our community. During this time of year, it’s particularly heart-warming to see people receive a wholesome meal rather than going hungry. Additionally, many children wake up on Christmas hoping to see toys, books and other gifts as they see their friends and classmates receive. Donating such items can end up producing a huge smile on some child’s face. Who wouldn’t like to see that? 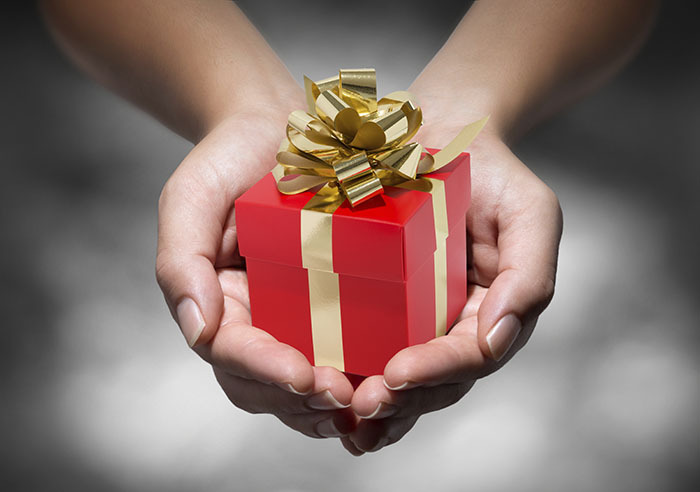 The bottom line is that charitable giving can provide an enjoyable holiday for so many people. Let’s all try to make a difference this holiday season. With that, we’ll connect again in 2015. From the First International Title family to all of you – Happy Holidays!